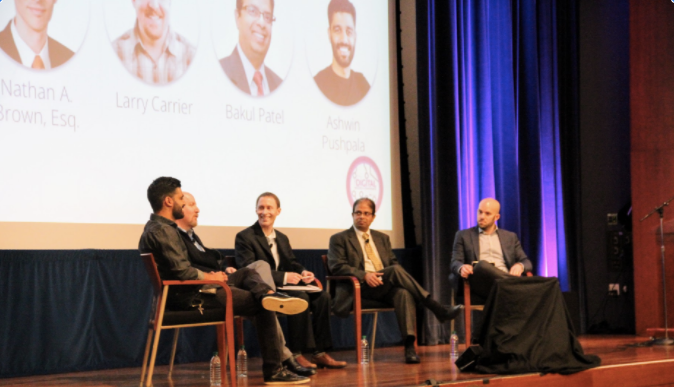 The MedTech Conference continued today with inspirational and insightful speeches, and plenty of opportunities to check out some of the newest medical technologies. The MedTech Conference is officially underway! Day 1 was packed with educational programming, technology demonstrations and networking with peers from across the world. 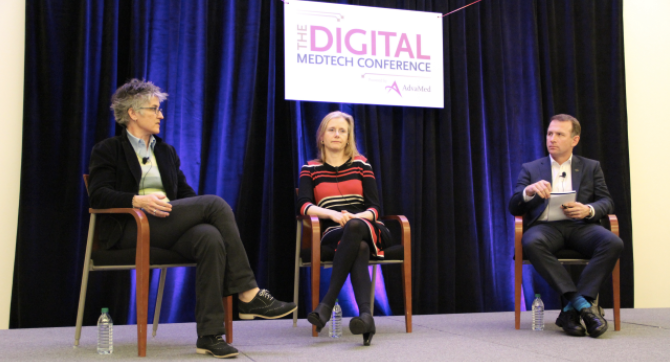 The Digital MedTech Conference was held March 2nd in San Francisco, California. 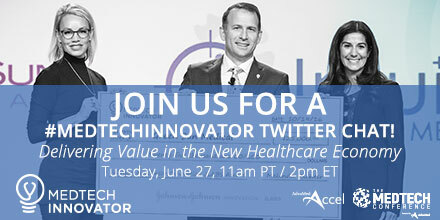 Not only were many of our attendees learning about digital health, but they were also getting digitally engaged by interacting via Twitter, using our conference hashtag, #DigitalMedTech. 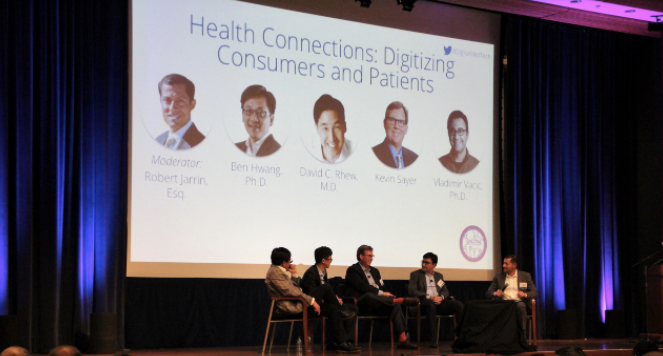 In our final panel session of the day, Health Connections: Digitizing Consumers and Patients, we explored how technology innovation and convergence - wearables, in vivo diagnostics, mobile, and more - are driving a data revolution and delivering virtual care. 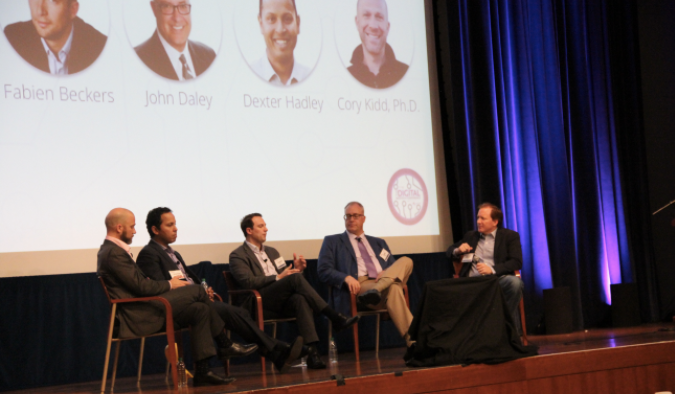 Following the lunch keynote session, we explored how new data streams, sophisticated analytics, and cutting-edge cognitive computing are enhancing and assisting decision-making in today’s digital health landscape during The Future of Health is Cognitive panel session.